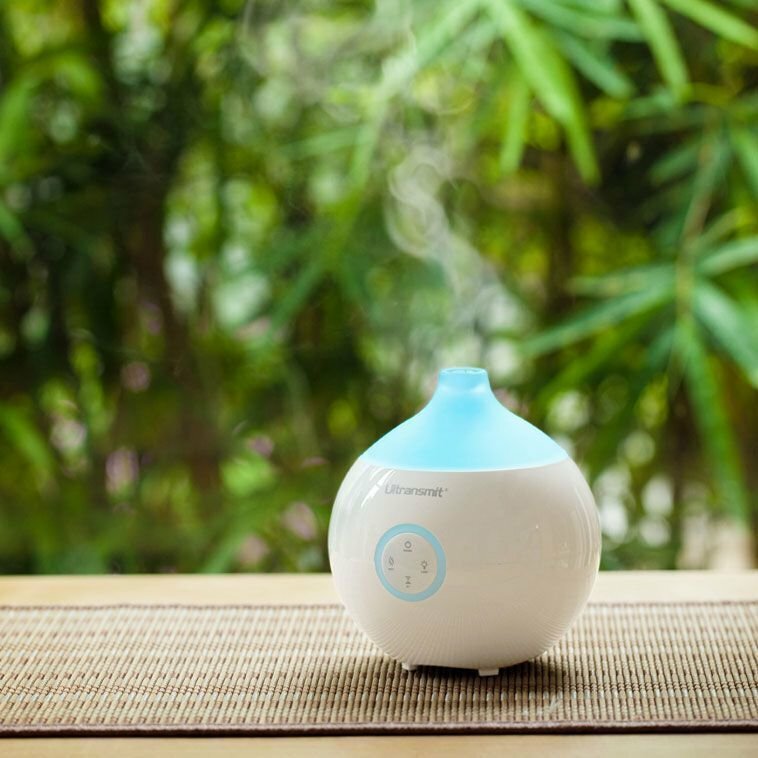 Diffusers and Nebulizers can transform any environment into a sanctuary of tranquility. 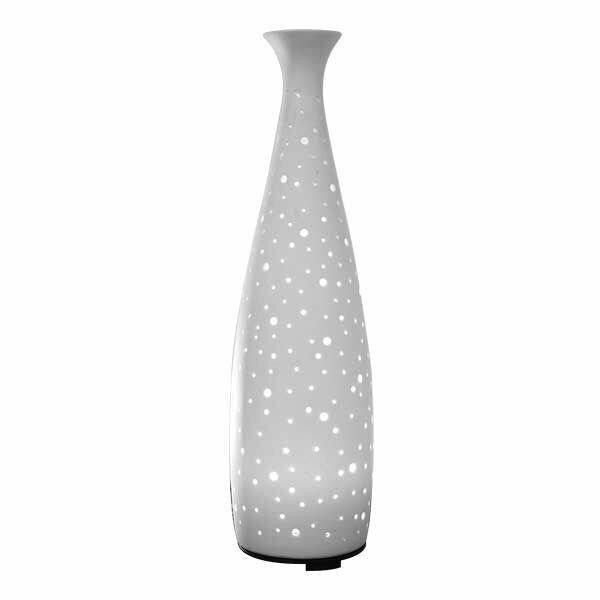 The Dot Aroma Diffuser offers soft lighting with alternating coloured LED bulbs. 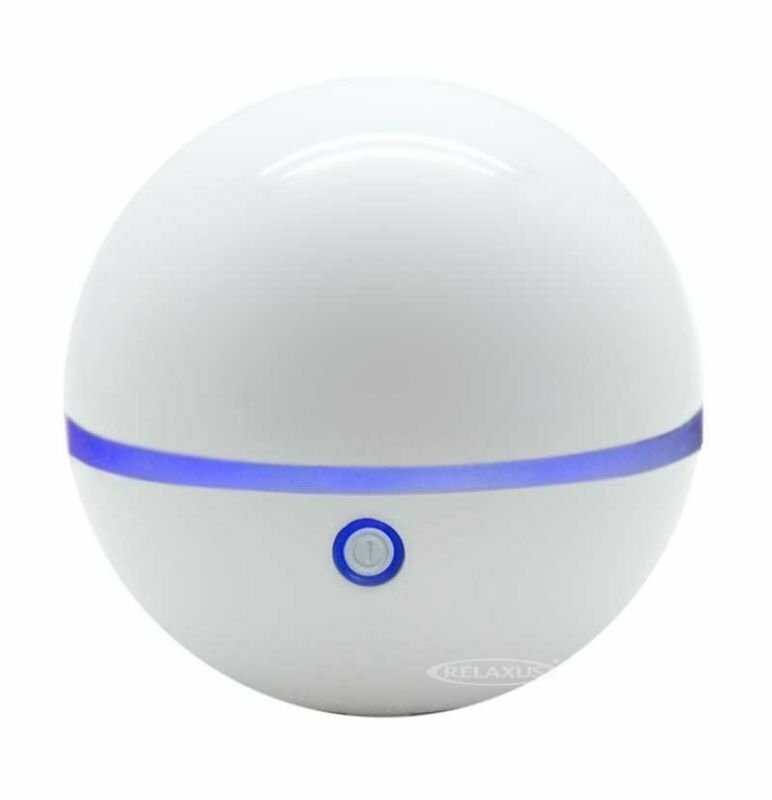 Quiet, and efficient the Dot Diffuser can improve both physical and physiological well-being in any interior environment. 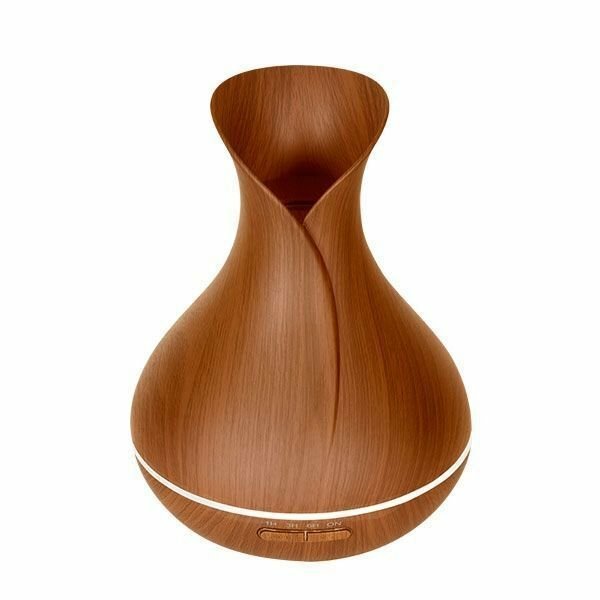 Using ultrasonic technology, diffusers break up water and essential oils or aroma blends into extremely fine micro-particles, diffusing aroma into the air as mist without heat, which can destroy the therapeutic benefits of essential oils. 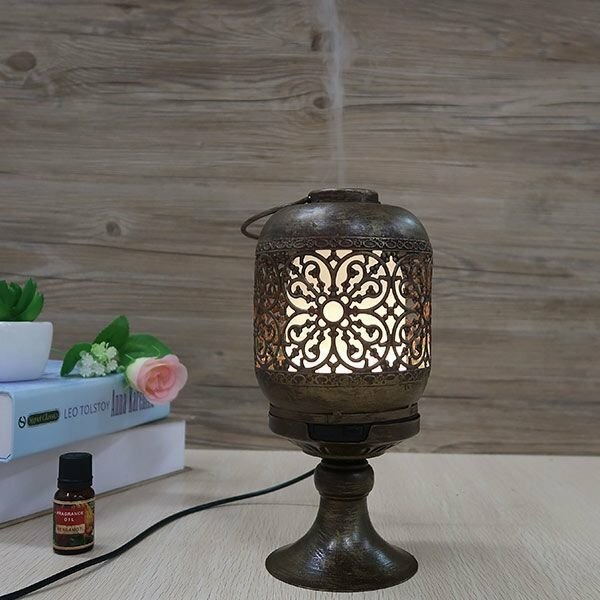 Using diffusers with pure essential oils help to purify, sterilize and deodorize the air to help control allergies, asthma, sinusitis and emphysema. 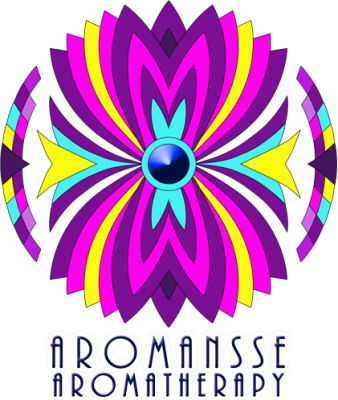 Scents up to 500-800 square feet. Dimensions: 5.5in. high x 5in. wide. Runs 3-5 hours (with interval options)Multicolored night light.